Luxurious cooling mask that lowers the skin’s temperature and increases the absorption of active ingredients to leave skin deeply hydrated and nourished. 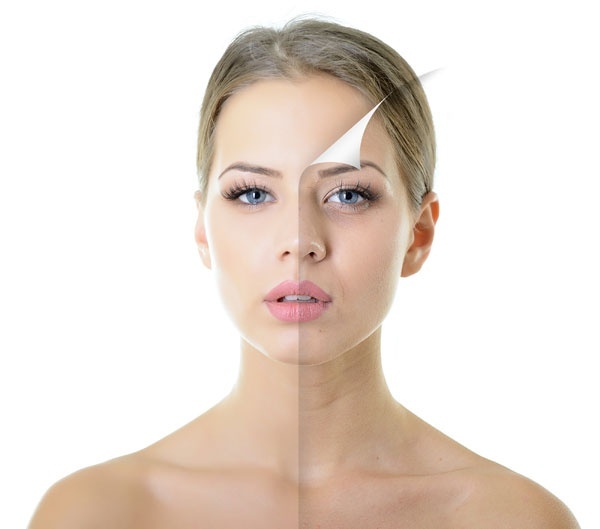 Chemical Peel is chemical exfoliation with intense hydration to promote clear, soft and noticeably smoother skin. Our Signature Resurfacing Peel lightens hyperpigmentation and sun damage, diminishes acne lesions and wrinkle depth and fine lines appear reduced. Skin appears radiant and more youthful with even complexion. We recommend it in a series of 3-6 spaced 2-3 weeks apart depending on your desired results.